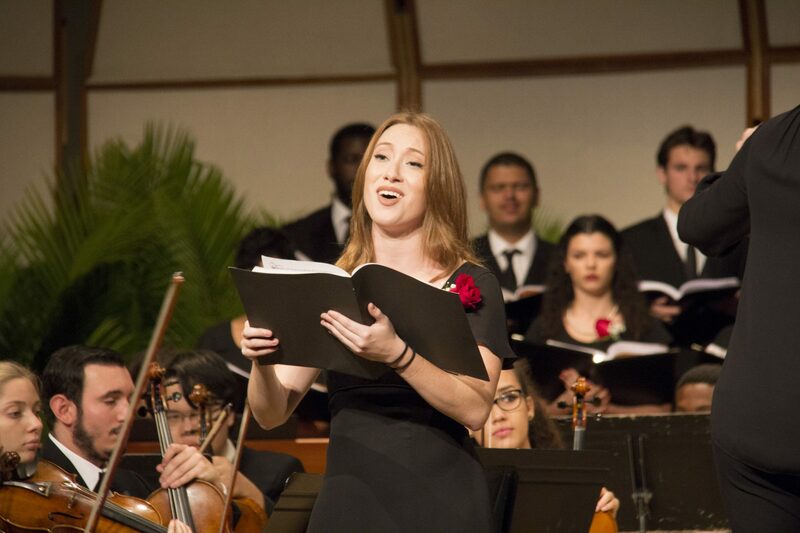 The FIU School of Music is bringing a beloved holiday tradition to St. Patrick Catholic Church with a classic performance of Handel’s Messiah. Your favorite holiday tradition will be brought to life with the FIU Concert Choir, soloists, and instrumentalists onstage! Composer George Frideric Handel was born in Germany and began his career as a composer working under the patronage of noblemen. He grew restless from the strict orders that limited his creativity and eventually moved to London where he pushed the boundaries of contemporary opera. After some time, Handel grew weary of the extravagant opera productions and turned his attention to oratorios. In 1741, Handel composed the entirety of “Messiah” in the fervor of three or four weeks. It was reported that Handel attended a performance of his oratorio every year, the last being only eight days before his death.